Poor hair growth is a common problem that affects both men and women of all ages. Hair growth usually slows down when the hair follicles are resting or the blood circulation in the scalp is sluggish. In such a situation, cayenne pepper can be used topically to stimulate the hair follicles and promote hair growth. 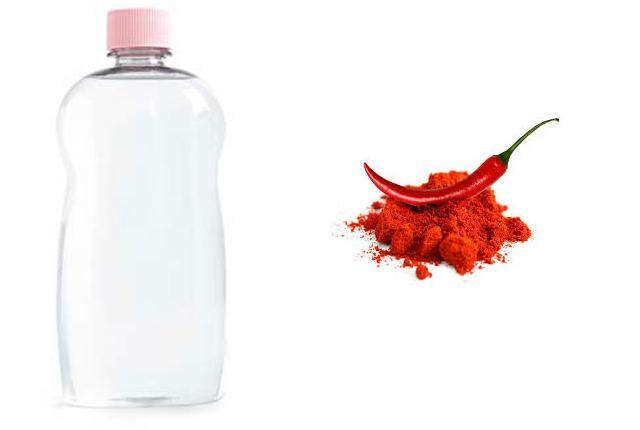 Capsaicin, the main active constituent of cayenne pepper, is a powerful hair growth stimulant. 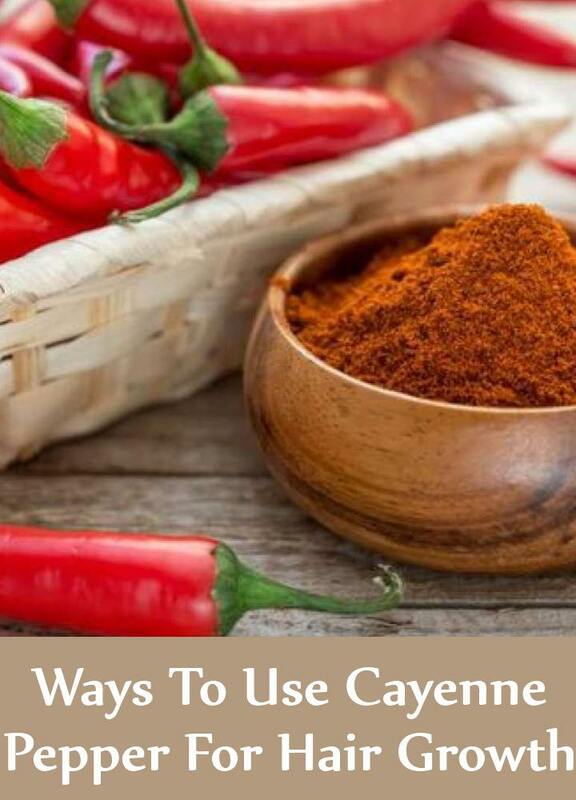 When cayenne pepper is applied to the scalp, it encourages faster hair growth. However, in some cases cayenne pepper tends to irritate the skin when used topically, especially if your skin is sensitive. Therefore, it should be used in small amounts and combined with other ingredients before topical use. Vodka is known to cleanse the scalp and dissolve toxins that impede healthy hair growth. 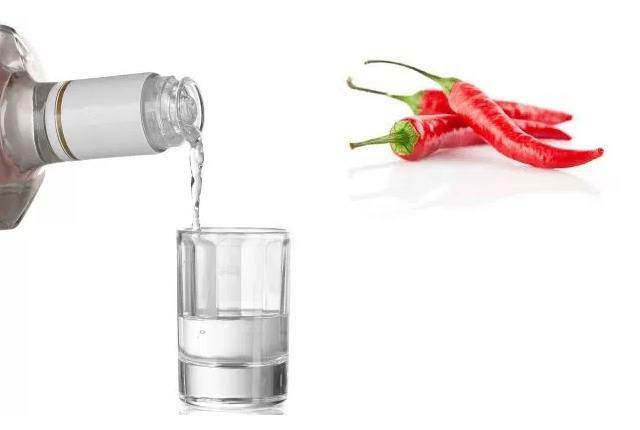 Vodka is combined with cayenne pepper and applied to the scalp to stimulate hair growth. Mix cayenne pepper with vodka and let the mixture sit for two weeks. Everyday shake the mixture. Strain and preserve the cayenne pepper infused vodka. Every morning rub the cayenne pepper tonic on your scalp focusing on the thinning areas. This remedy does not make the hair greasy and therefore suits all types of hair. It usually takes five to six weeks to notice new hair growth. 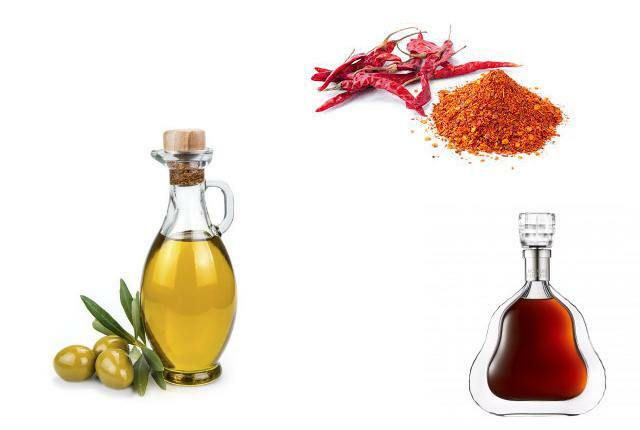 Instead of using your regular hair oil, moisturize your scalp with a mixture of cayenne pepper and baby oil. Baby oil is gentle on the scalp. It absorbs rapidly into the skin and nourishes the hair follicles. If baby oil is not available, you can use olive oil or coconut oil. Mix cayenne pepper with baby oil. Rub the mixture on your scalp. Leave it on for about an hour and rinse off with plain water. With regular application, you can expect to see new hair growth in a few days. 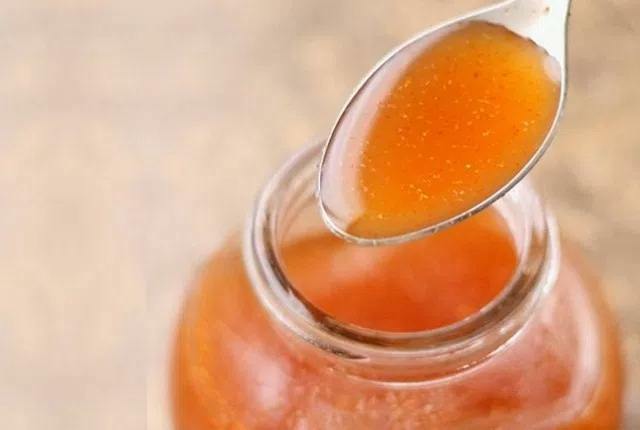 Applying apple cider vinegar to the scalp helps in blood circulation that improves blood flow to the hair follicles. It is also a source of nutrients that help in healthy hair growth. A hair tonic made by blending cayenne pepper and apple cider vinegar can help in hair growth. Mix the ingredients and apply the mixture to the scalp. Rub the scalp for about 5 minutes. Leave the mixture on the scalp for an hour and wash off with mild shampoo. You may notice result in 2 to 4 weeks. This is an excellent hair follicle stimulator mask that helps faster hair growth. Combine all the ingredients. Wash your hair with your regular shampoo. On freshly washed scalp, rub the mixture. Leave it on the scalp for 20 minutes and then rinse. 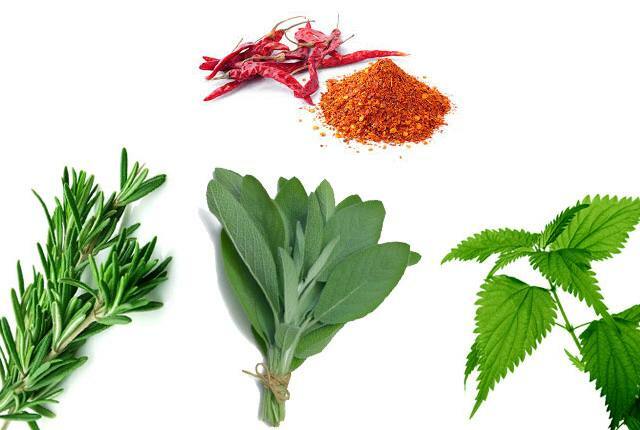 To stimulate hair growth, cayenne pepper can be combined with other hair friendly herbs such as rosemary, sage and nettle. Steep the herbs and cayenne pepper in the boiling water for 10 to 15 minutes. Let the water cool to room temperature. With a cotton ball, apply the liquid to the scalp. Use this daily for healthy hair growth.